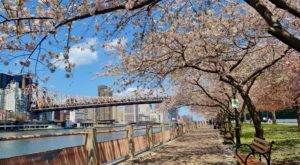 The perfect explanation for why you should never judge a book by its cover, some of New York’s smallest towns happen to be our state’s destinations that have the very most to offer. While you may look at the size and number of people that live in these places and assume that there might not be much to do here, you’d be wrong and missing out on so much! Featuring some of our most underrated attractions and our teensiest populations, all of the following towns and villages on our list have under 2,000 residents. Find out why we love visiting these lesser-known places so much. With a population of just over 300 residents, small doesn't even begin to describe the town of Inlet! 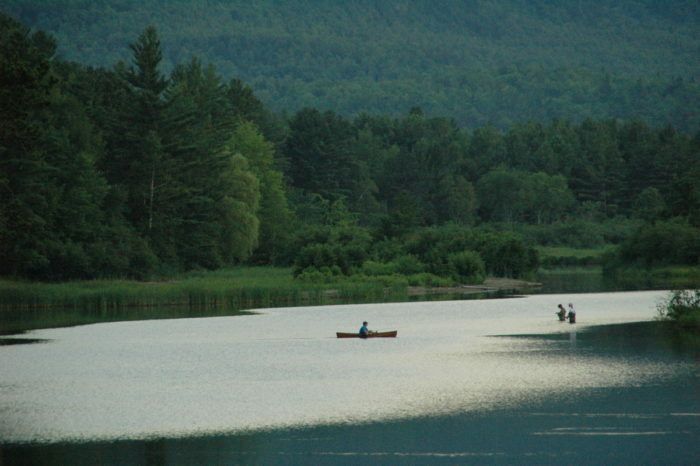 Located in one of the most scenic areas of the Adirondacks, this small town sits on the eastern end of Fourth Lake. Giving you gorgeous waterfront views that will last you a lifetime, Inlet has everything from quaint and cozy accommodations like The Woods Inn to wonderfully rustic restaurants like the Tamarack Cafe. Another town you can find up north, this small gem of Essex County only has just over 400 residents! 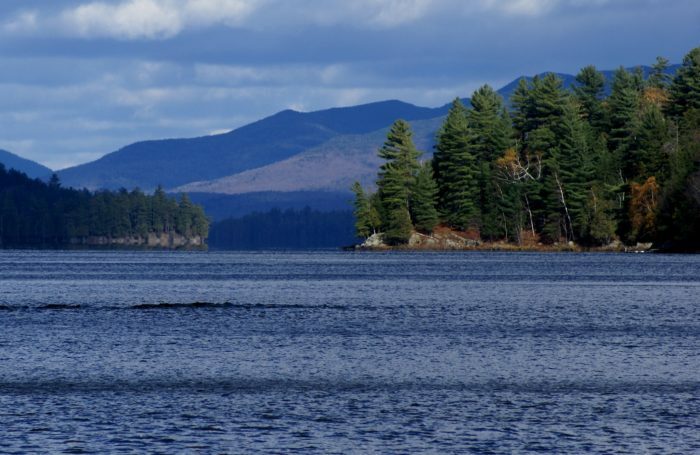 The perfect place to get away from it all, the majority of the town sits right along the shores of Harris Lake and is a peaceful area of the Adirondack Park for you to get out on the water. Home to historic sites like Camp Santanoni and one of our favorite ice cream spots - Scoops, Newcomb is especially delightful to experience during the summertime. 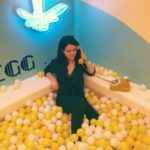 A town that most people don't know the history of, Sharon Springs was once known as one of New York's best spa towns and is home to less than 600 residents. Similar to Saratoga Springs, the town was visited by thousands of people who were interested in the local mineral springs that were known to have healing powers. Today you can find certain pieces of the town's that are still well-preserved, like the American Hotel that's undergone renovations in recent years. One of the most fascinating places that you can explore in Onondaga County, the village of Camillus only has 1,200 residents. 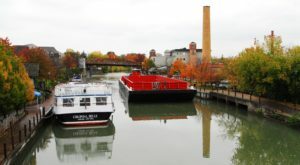 Those who come to the area will love going for walks through the Camillus Erie Canal Park. Along the pathways, you'll find pieces of history with one-room houseboats on display that were once used throughout these canals! 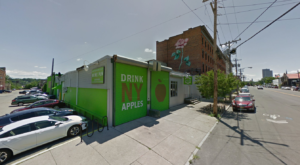 The small village is just 15-minutes west of Syracuse, putting you closeby to some of the area's best and biggest attractions. 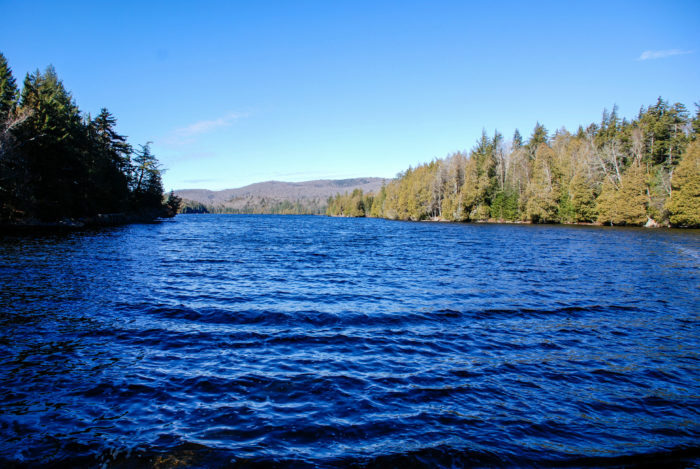 If you're looking to take an outdoor adventure with the entire family, Wilmington is a great place to start when you want to visit the Adirondacks. 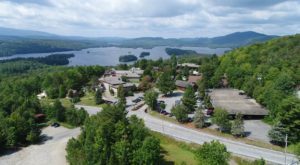 With roughly 1,200 New Yorkers calling this small town home, you'll be able to enjoy one-of-a-kind attractions like driving or hiking to the top of Whiteface Mountain or visiting America's first theme park - Santa's Workshop while you're here! We'd also be a fool not to mention the amazing local eateries like The Hungry Trout that are also in Wilmington, offering a taste of the Adirondacks. 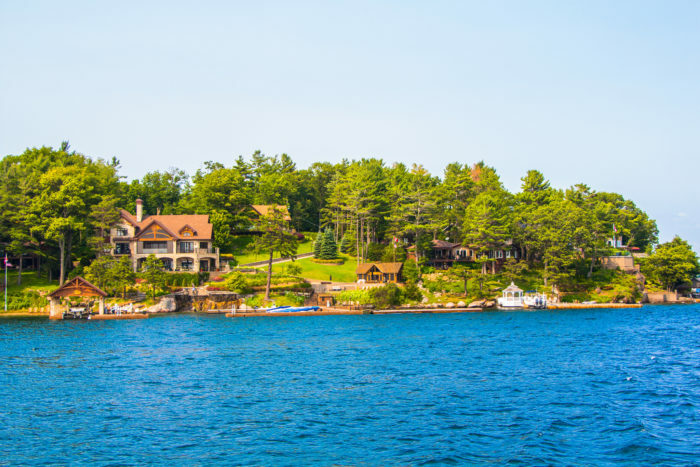 One of the most amazing towns to visit out in the Thousand Islands, some people don't realize how small Alexandria Bay actually is! Home to 1,100 people, this waterfront town undoubtedly looks like something that you've seen in a fairytale. 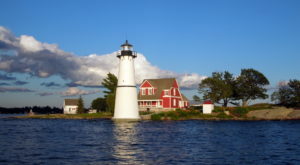 Part of Jefferson County, this town is amazing for enjoying things like waterfront dining and small boat tours to get you out onto the St. Lawrence River. 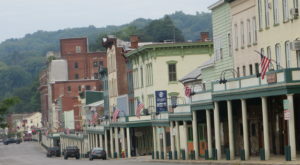 When it comes to visiting small-town destinations out in the Finger Lakes, you'll almost always hear people suggest that you should visit the tiny village of Hammondsport. 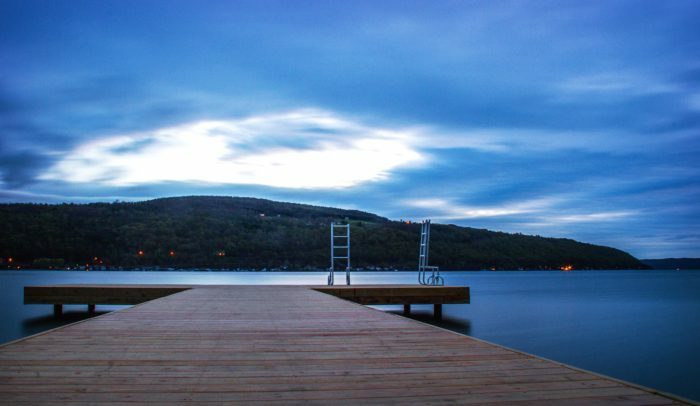 With less than 500 residents, the waterfront village has plenty of boat launches where you can get out on the water and go kayaking, or you can simply soak in the scenic views like Depot Park or Keuka Lakeside Inn. A town that will bear hug you with waterfront views, Long Lake of Hamilton County has less than a thousand residents. 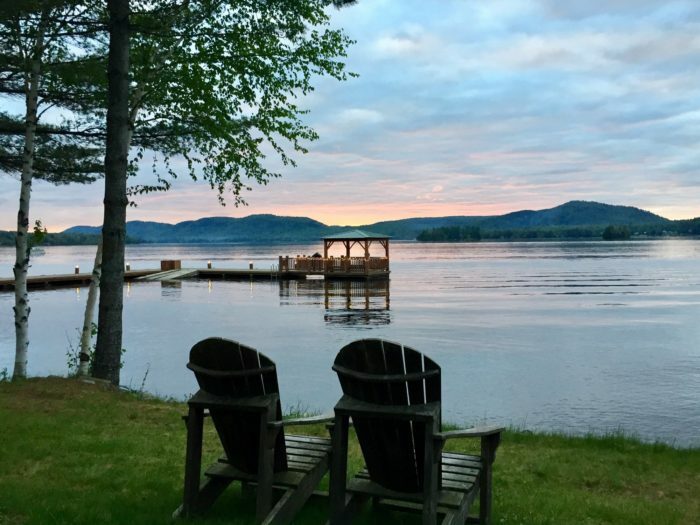 An Adirondack town that has all you could ever want, you can spend the day swimming at the local public beach or shopping at one of our favorite general stores - Hoss's. While others may enjoy dining at the historic Adirondack Hotel or going for a local plane ride to get an even better look at some of New York's highest peaks. Just over 1,400 lucky residents of New York get to call this waterfront village of Jefferson County their home. 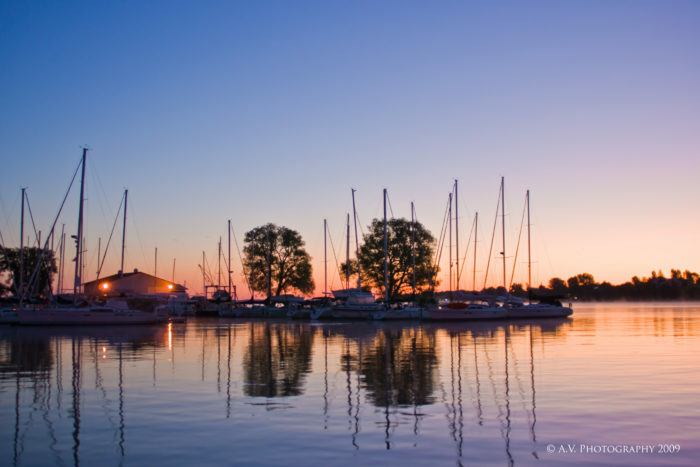 With a view of some of the most northern corners of Lake Ontario, Sackets Harbor is packed with local history that's amazing to learn about. One of the most beautiful historic districts in our state, if you're a frequent reader of ours then you'll remember that we've talked about how this scenic village is home to a fantastic restaurant - Tin Pan Galley. 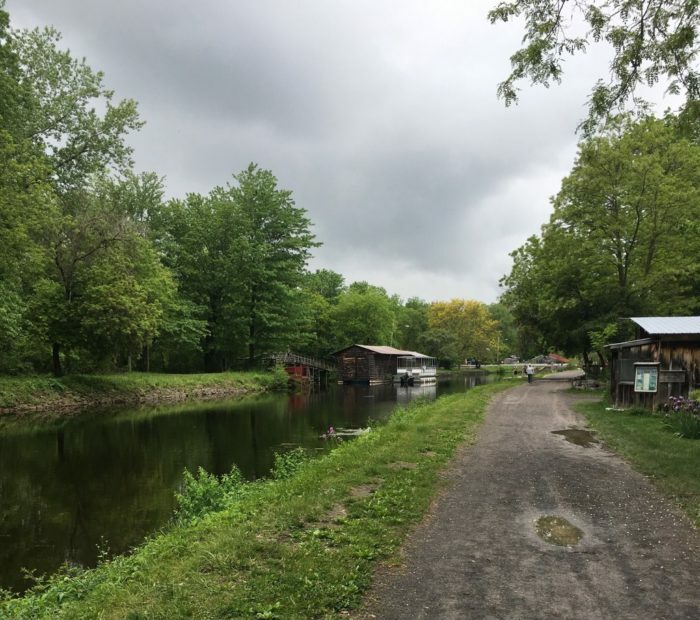 An astonishingly peaceful destination out in Cayuga County, the small town of Montezuma sits right along the Seneca River and has just over 1,200 residents. 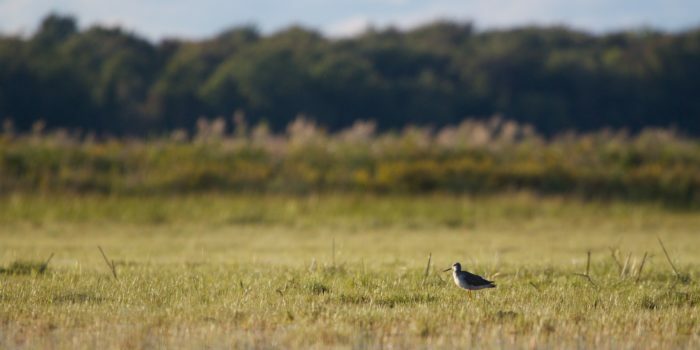 Within arm's reach of treasured places like the Montezuma National Wildlife Refuge, when you're visiting the area it's always good to keep an eye out for things like bald eagles and other eye-catching wildlife that you're likely to see! A speck of a village out in Chautauqua County, Bemus Point sits right on the edge of Chautauqua Lake. 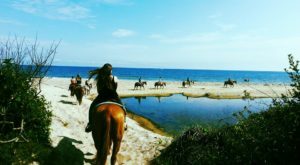 Less than a half-hour away from our state border, this small village will take you out to New York's westernmost corner. 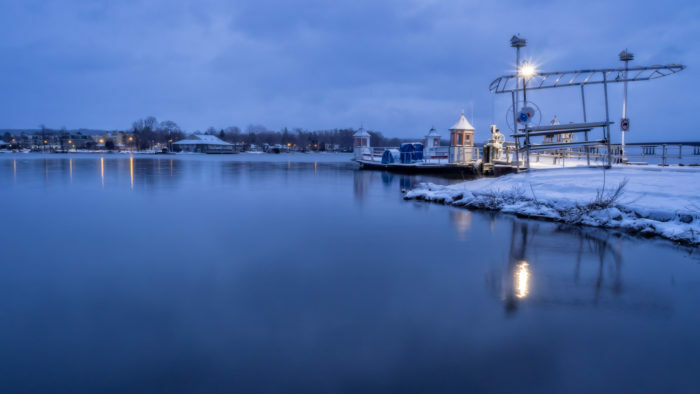 One of the most popular reasons for people to come make it all the way out to Bemus Point is to check out Midway State Park, something that isn't quite what it sounds. 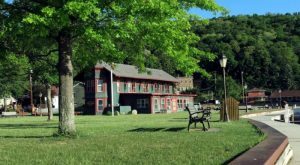 While you may normally picture hiking trails and secluded scenery when you think of state parks, Midway State Park is actually one of America's oldest continually operating amusement parks! An underrated gem of Seneca County, it's time you really took a look at the small village of Interlaken. With just 600 residents, the small village is made up of a handful of wineries and gorgeous views that overlook Cayuga Lake. 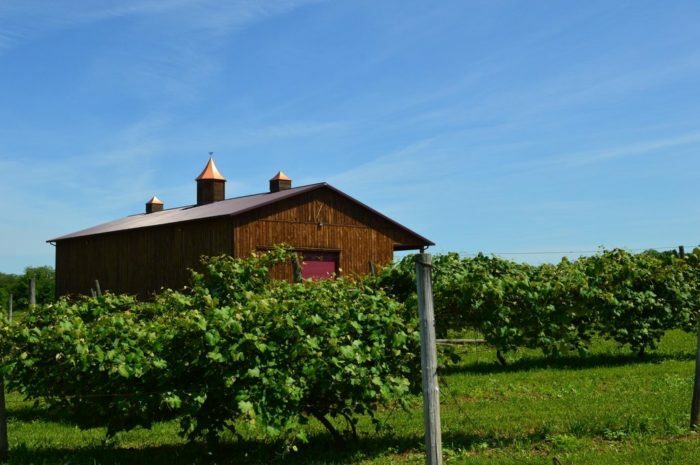 Handing you all the tools you'll need to take in what our wine country is all about, visiting this small village will only make you want to further explore other areas of the Finger Lakes. Our small towns are what make us love living here so much! 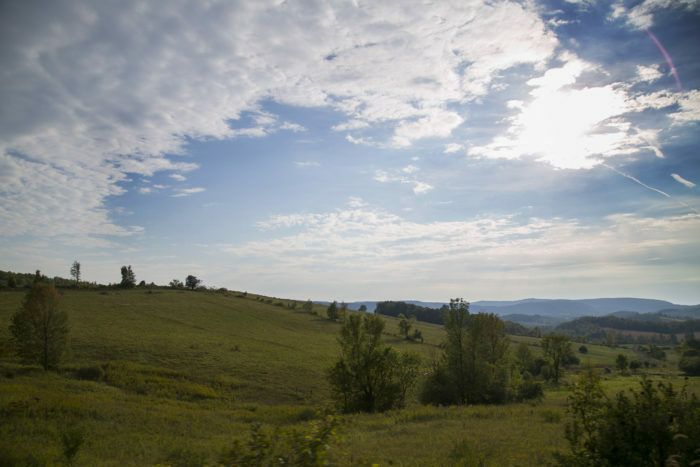 Share with us in the comments which of New York’s tiniest towns are your favorite to visit. For more weekend-getaway inspiration, read about This Small Town In New York Has More Outdoor Attractions Than Any Other Place In The State!